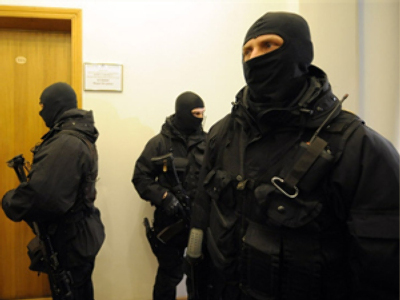 Armed security servicemen have failed to gain access to the head office of Ukrtransgaz and have left the building. The second day of armed raids of Naftogaz proved less successful than the first. Following Wednesday’s raid on Naftogaz in the capital Kiev, Ukrtransgaz became the second subject in a case related to the theft of 6.3 billion cubic metres of transit gas. However, this time security forces weren’t let in. The acting head of Naftogaz, Igor Didenko, had appealed against the opening of the case, and was granted a decree to halt the investigative activities at least till the hearing on Didenko’s appeal set for March 17. To enforce this decision a group of MPs from Prime Minister Yulia Timoschenko’s bloc had gathered near the Ukrtransgaz building. They left minutes after the departure of the security forces. According to Naftogaz, the head investigator has received the decree to halt the investigation, but the Ukrainian Security Service (USS) continues to conduct searches and summon people for questioning. A parliamentary commission has been established to review the investigation. 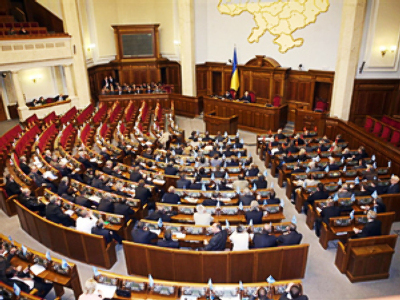 Ukraine’s Parliament is to determine whether the actions of the USS were justified in a month’s time. Subsidiary of Ukraine’s Naftogaz, created by a decree of Cabinet of Ministers on June 24, 1998. Its main purpose is to operate Ukraine’s gas pipeline network, on 37,000 kilometres of which 71 compressor stations are assigned to Ukrtransgaz. Prime Minister Yulia Timoschenko in turn has blamed Yushchenko for orchestrating the whole thing in order to embezzle 11 billion metres of transit gas. According to Timoschenko, quoted by the Nezavisimaya Gazeta, the revenue from its sale was intended to finance Yushchenko’s upcoming presidential campaign. The Ukrainian company now has to transfer $US 400 million to Gazprom by March 7. 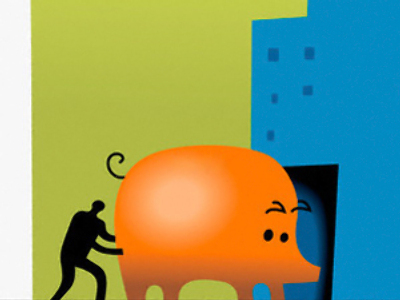 Naftogaz says roughly 80% of the money ($310 million) has already been transferred.